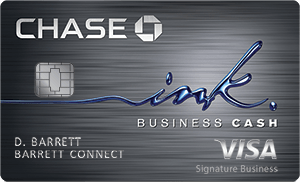 A business credit card is different from a personal credit card because its benefits are designed completely to keep the interests of a business in mind. 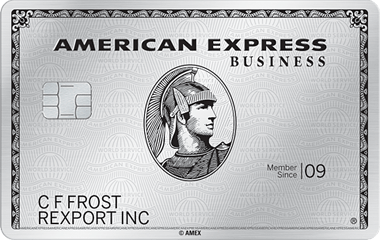 They are available to all kinds of business, ranging from a sole proprietorship to a corporation. 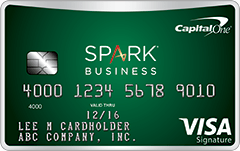 Also, a business card’s expenses don’t show up on the cardholder’s individual credit reports or affect an individual’s credit scores. 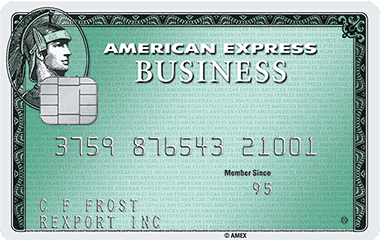 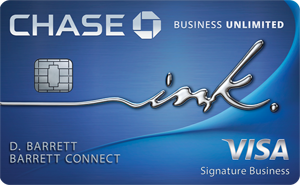 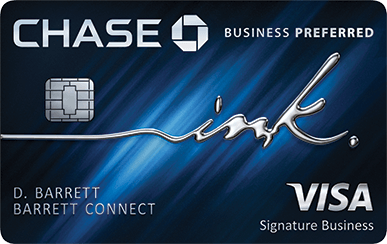 Business credit cards are a great way to help track expenses for your small business. 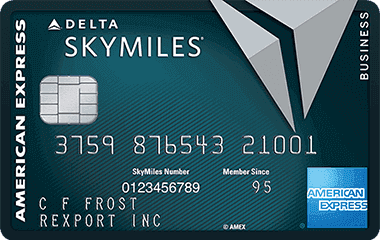 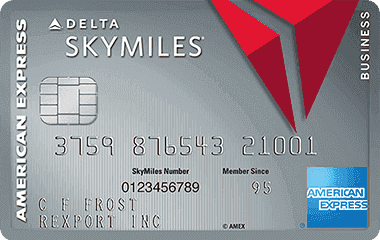 If you choose the right card, it will allow you to save thousands of dollars each year on interest, help you book travel flights for free, and earn you rewards for business spending. 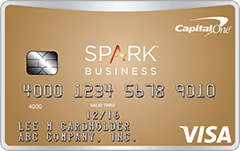 Find the right card to grow your business! 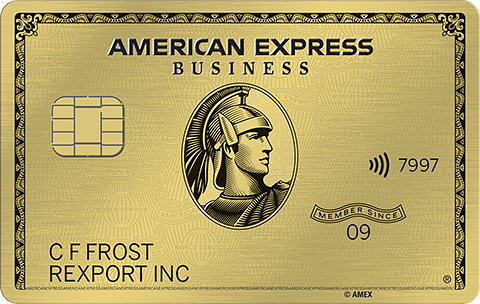 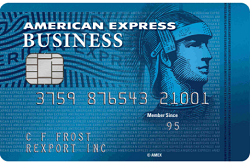 Read on below to see which business credit card will suit your business best. 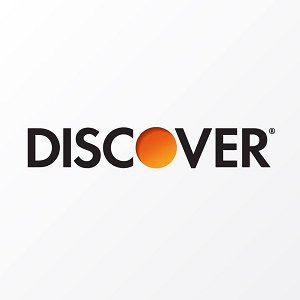 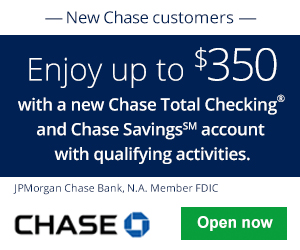 • Earn 60,000 points after you spend $3,000 on purchases in the first 3 months your account is open. 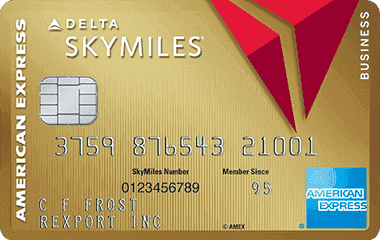 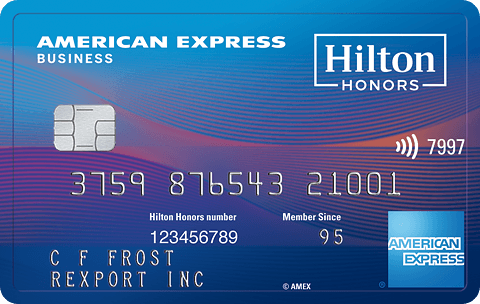 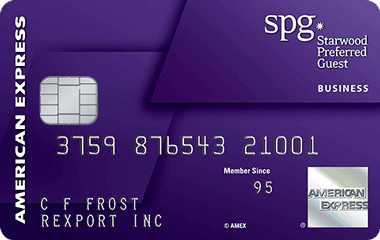 • 6,000 bonus points after your Cardmember anniversary. 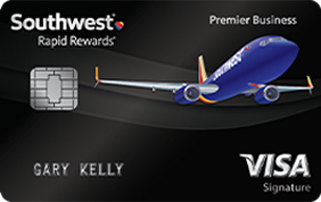 • 2 points per $1 spent on Southwest® purchases and Rapid Rewards® hotel and car rental partner purchases. 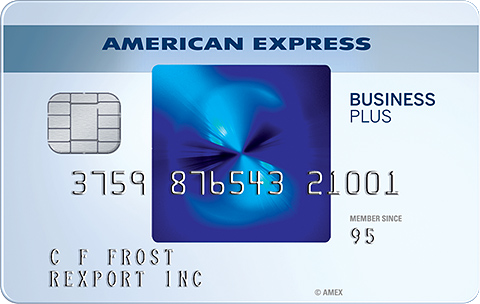 • 1 point per $1 spent on all other purchases.